A rectangular parasol with the perfect balance; lightweight, sturdy and in 14 colours. 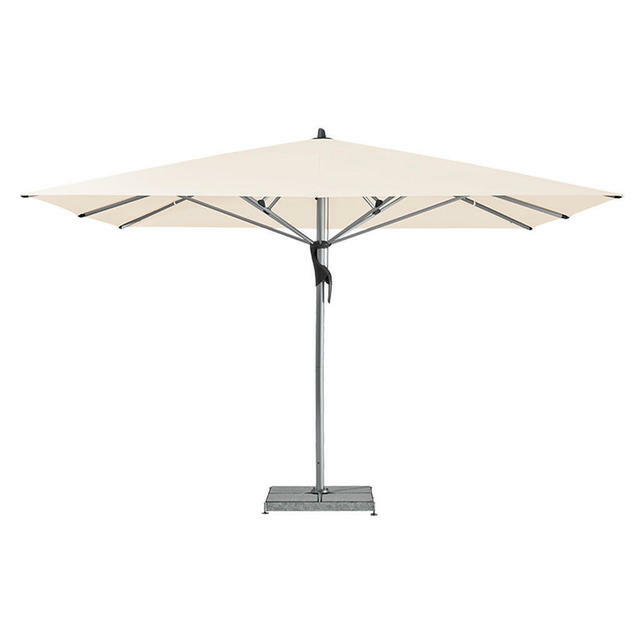 The Fortello Classic Parasol provides the perfect balance; a lightweight design that is easily transported, but can withstand wind speeds up to 100km/h. Perfect for more open environments, the Fortello Classic Parasol is able to withstand coastal winds or the tumultuous weather in the mountains. 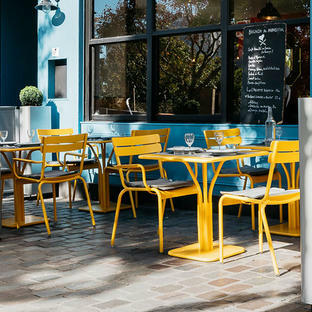 Ideal for hotels and restaurants, the Fortello Parasol is easy to operate thanks to its counter-rotating servo opening principle. 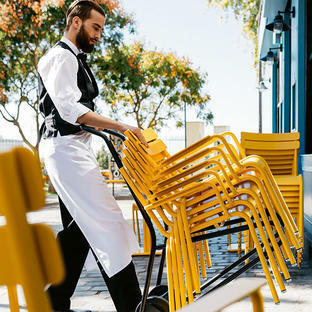 The cover can easily be opened and closed with a slide and is replaceable and self-tautening thanks to the flexible rod ends. 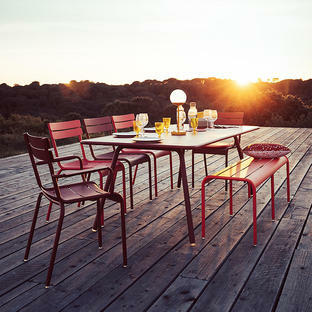 The Fortello Rectangular Parasol is also available in Deluxe fabric offering even greater choice of colour and quality. 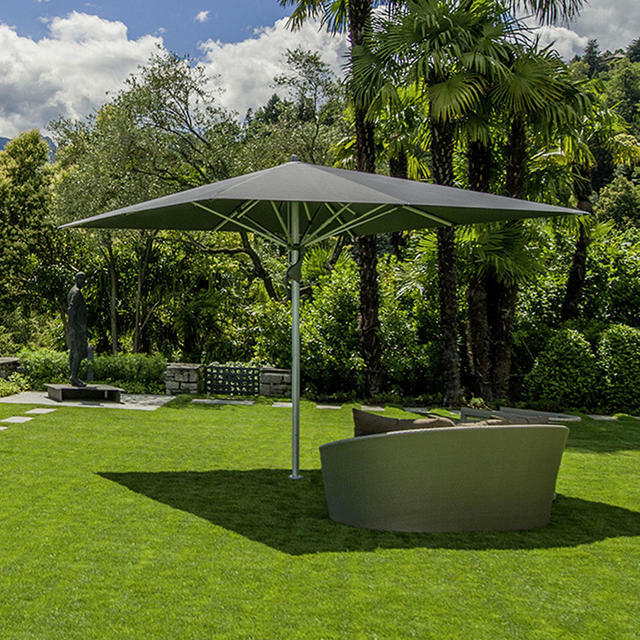 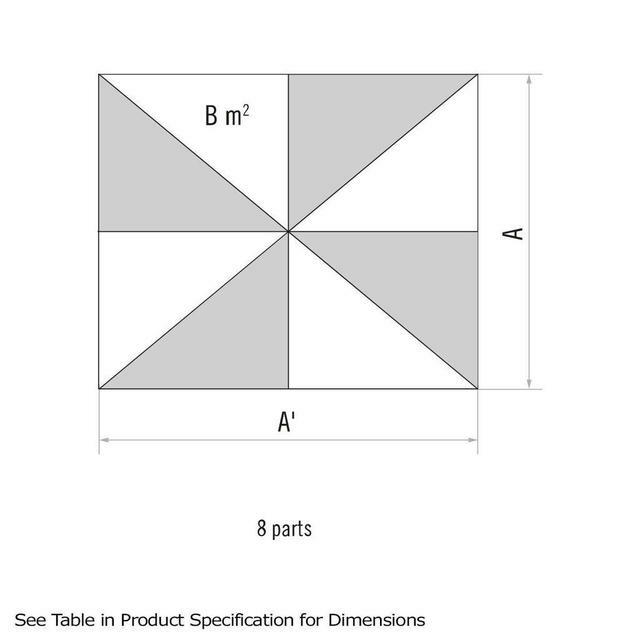 If a sunshade is permanently exposed to the sun, the material will fade over time. See here for more information on Glatz material classes. 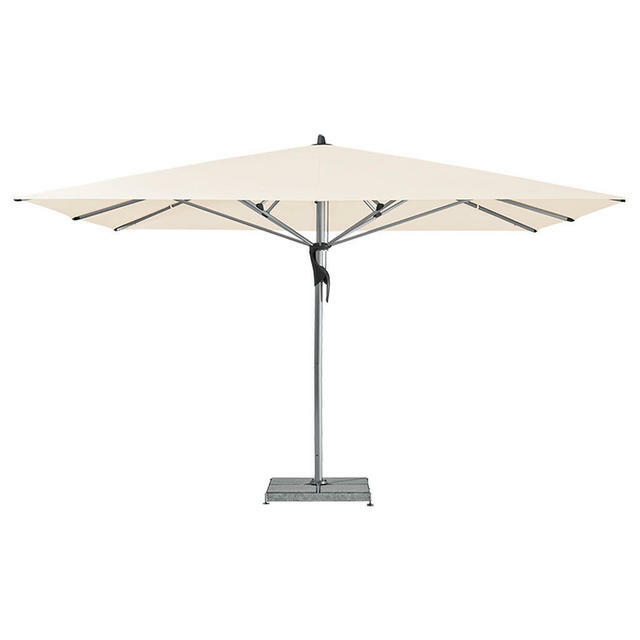 If you're looking to sit out in the evenings, the Fortello Classic Rectangular Parasol is also available with LED integrated lights. 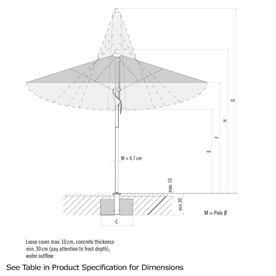 The Fortello Classic Parasols have a UV protection of 98%. 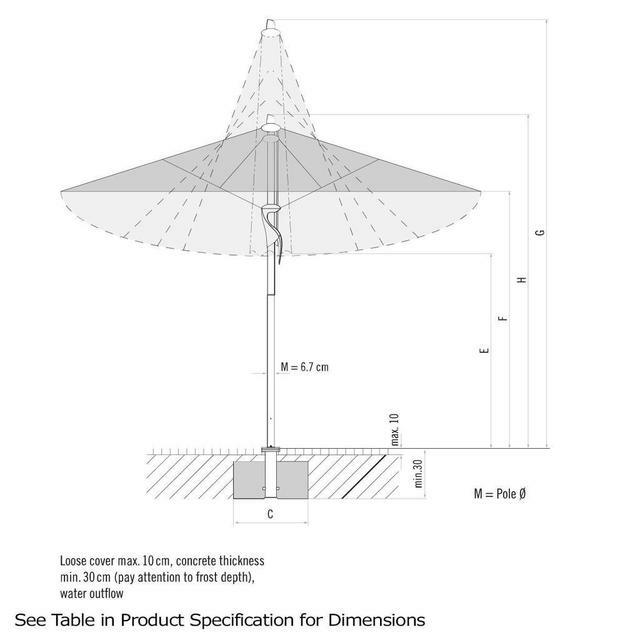 See here for more information on the UV protection Glatz parasols guarantee.